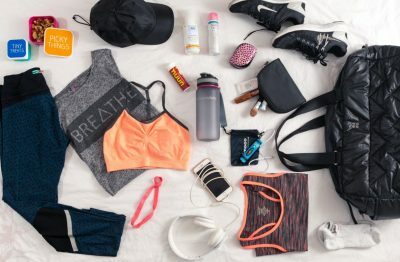 Easy hacks for cleaning your gym clothes! How to clean your fruit! How do you keep your hands hygienically clean!